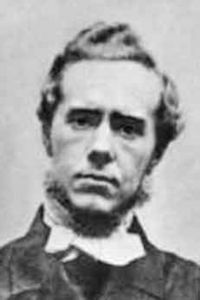 Hudson Taylor is perhaps best known for his outstanding missionary work in China. However, later in his life, he published this little commentary on Song of Solomon in 1893. In it, he considers Song of Solomon to be "a poem describing the life of a believer on earth." Divided into six short chapters, Union and Communion describes the believer's return to the "King of Love," i.e. God, in order to be in union and communion with God. Taylor frequently quotes Song of Solomon before providing his own analysis of it. 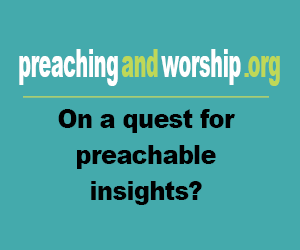 Many have found the wisdom which propelled his powerful ministry to be spread throughout Union and Communion.